Description: Check this dark blue background paper clip business card template. 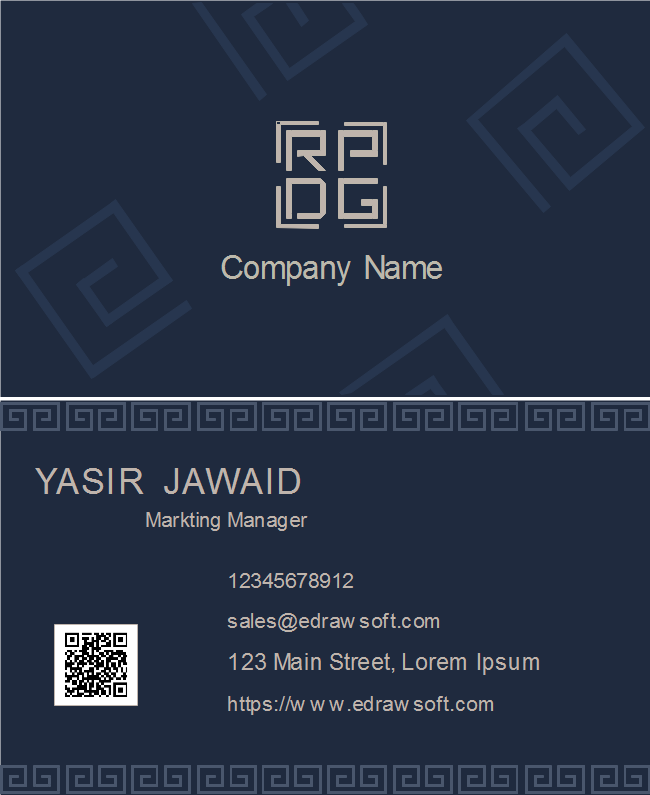 Select from a variety of business card theme styles, tweak colors, or even add a new page on the unlimited drawing canvas. Benefit more features from the free download version.